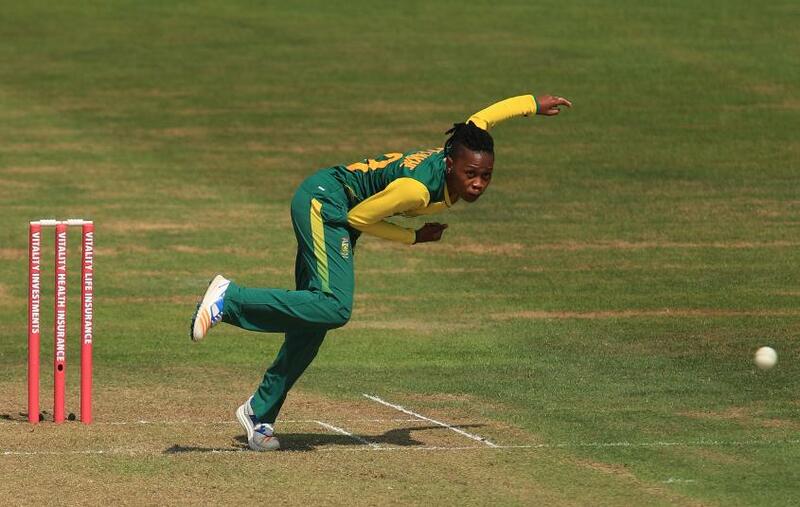 The International Cricket Council today announced that an independent assessment has found the bowling action of South Africa women’s cricket off-spinner Raisibe Ntozakhe to be illegal and, as such she has been suspended from bowling in international cricket with immediate effect. The assessment revealed that all of her deliveries exceeded the 15 degrees level of tolerance permitted under the regulations. 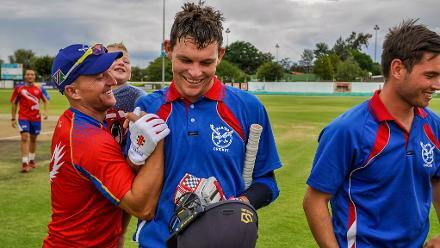 In accordance with Article 6.1.2 of the ICC Regulations For The Review of Bowlers Reported with Suspect Illegal Bowling Actions, Ntozakhe’s international suspension will also be recognised and enforced by all National Cricket Federations for domestic cricket events played in their own jurisdiction. However, according to Article 11.5 of the Regulations and with the consent of the Cricket South Africa, Ntozakhe may be able to bowl in domestic cricket events played under the auspices of CSA. Ntozakhe was reported during ICC Women’s Championship ODI between the West Indies and South Africa on 16 September 2018 in Barbados and had undergone an independent assessment of her bowling action on 28 September 2018 at the University of Pretoria. Ntozakhe can apply for a re-assessment after modifying her bowling action in accordance with clause 4.5 of the Regulations. On 9 October 2018, Cricket South Africa named Ntozakhe among their squad for the forthcoming ICC Women’s World T20 in the West Indies. Should CSA name a replacement player prior to the start of the event support period on 2 November 2018, they will not require approval from the Event Technical Committee.